Founded in Dublin in 1996, Mini Removals are a company that prides itself on the standard of service we provide. We firmly believe that affordability should not compromise quality. We are backed by over 25 years’ experience in the removals field and our highly trained, friendly staff employ state-of-the-art techniques to ensure that your goods are in the safest of hands. Our goal, for every move – regardless of price – is to ensure that your goods reach you in the same condition as they left in. All items that are placed on one of our trucks are individually strapped and blanket wrapped. Reliability is fundamental to the way we operate and we strive to arrive at your door to start your job at the time agreed upon time. Mini Removals is fully insured and bonded. Our modern packing techniques are designed to protect items during transit. We offer clients a full packing service should they require it. 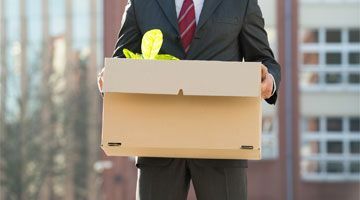 For more information on our professional removal service, get in contact with a member of our professional team today. Our professional team of movers will take care of each individual client request and need. 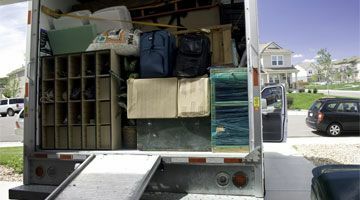 Client's will be designated a crew leader as your point of contact on removal day .Should you require a full packing service or just a single item to be moved each move is just as important to us. If your company is moving to a new premises, enlist the help of the experts to ensure the productivity of your office isn’t compromised. All our clients are designated a crew leader who will be your point of contact should you have any questions or queries.. Antique piano’s present significant transportation issues, due to their large unusual shape. Piano's are also extremely susceptible to damage. 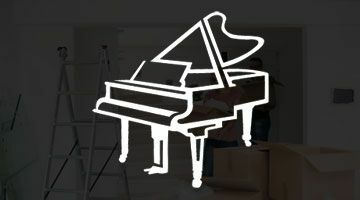 Mini Removals is one of the few removal companies with the experience, manpower, expertise and equipment to effectively and safely transport even large grand pianos. Mini Removals is affiliated with U Store it. 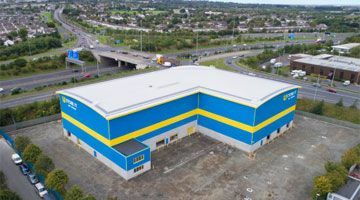 U Store It is one of Ireland’s finest storage companies, offering modern, spacious storage rooms in a protected CCTV monitored facility. We’re available to transport large, bulky or unusual shaped items directly to your U Store It storage space. Mini Removals provide significant discounts to clients who have discovered pyrite in their homes. When pyrite combines with oxygen and moisture it produces sulphuric acid that expands and can cause significant damage to homes in the form of cracks and the flacking and crumbling of concentre. Have the professionals look after your next move, get in contact with Mini Removals today.